Each day, more than 28,000 people are forced to flee their homes because of conflict and persecution. 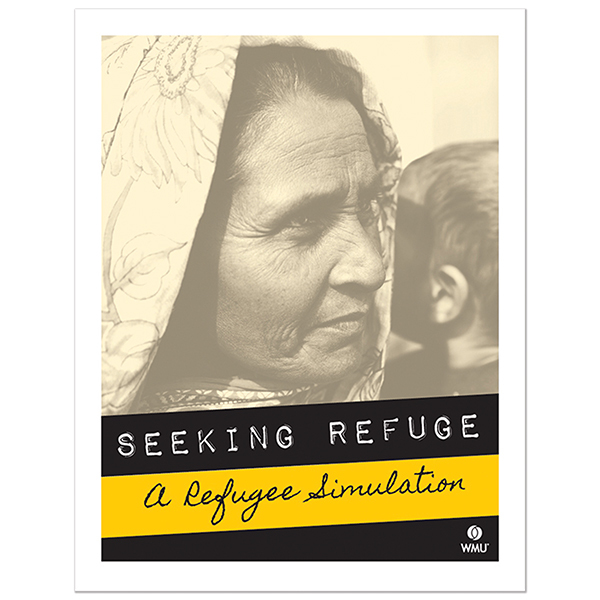 Christ followers want to get involved – to help and support refugees – but what can we do? 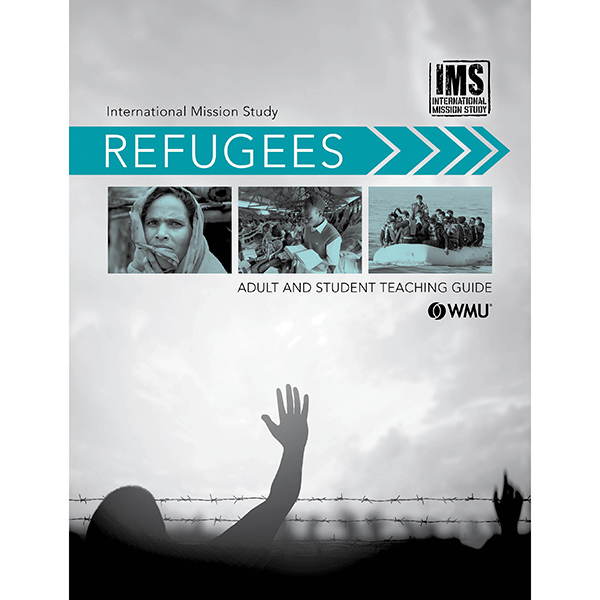 challenge you to examine your own attitudes about refugees to ensure that your thoughts and feelings are in line with God’s Word. inspire you to share with your family, friends and faith community the truth of God’s unshakable pursuit of the eternal souls of each refugee. break your heart over the plight of the refugees, leading you to solemn prayer for every refugee and for an end to this crisis. encourage you to get involved in giving and going into the world to become personally involved in caring for these, the least among us. 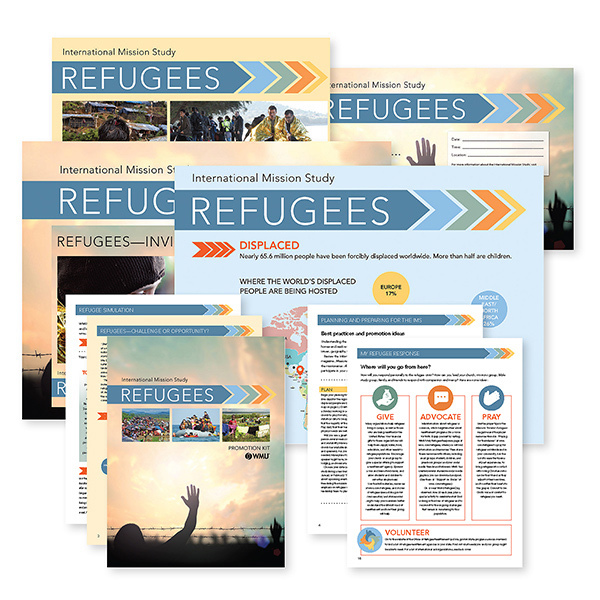 Start planning now - purchase your International Mission Study resources today! For the Preschool International Mission Study, preschool teachers will use activities and stories in the December unit in the December-January-February 2018–19 issue of Mission Friends Leader.